Sport can reach across social, political and geographical borders, thus affecting people all over the world and the environment in which they live. Since ever Lotto has been living sport intensively by contributing to its development and transmitting passion for sport as a moment of physical growth, fun and an occasion for socializing. In recent years, Lotto has also been involved in social projects to which the company is strongly committed and which will become even more intensive in the next years. Lotto has always given full attention to social issues and, above all, the safety and fair treatment of personnel involved in manufacturing, wherever they work in the world. 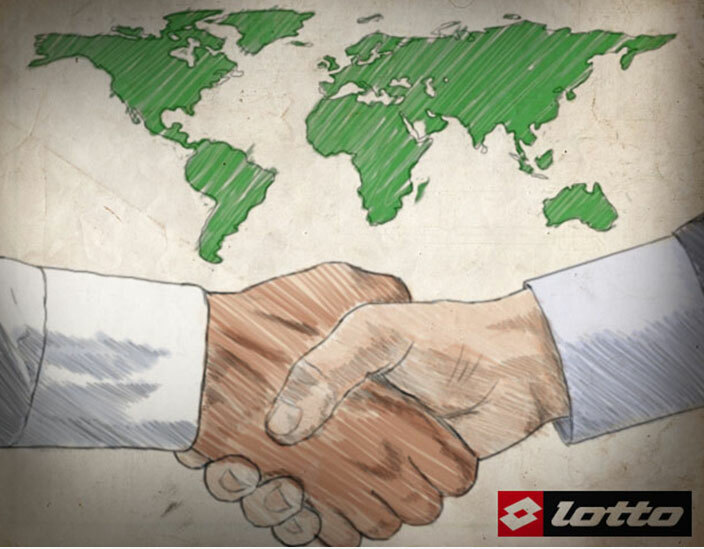 With this regard, Lotto adheres to major international organizations like WFSGI and FESI, which are the World and the European Federations of the Sporting Goods Industry. For years these federations have been promoting the respect of human rights as well as other important issues such as health and security among their members. In particular the WFSGI has formed an international CSR committee with the objective to attain a global approach and a common vision and strategy for the entire sports industry worldwide. This committee includes members of important international brands. Lotto is convinced that protecting the environment is a commitment and a responsibility a company has toward its stakeholders. 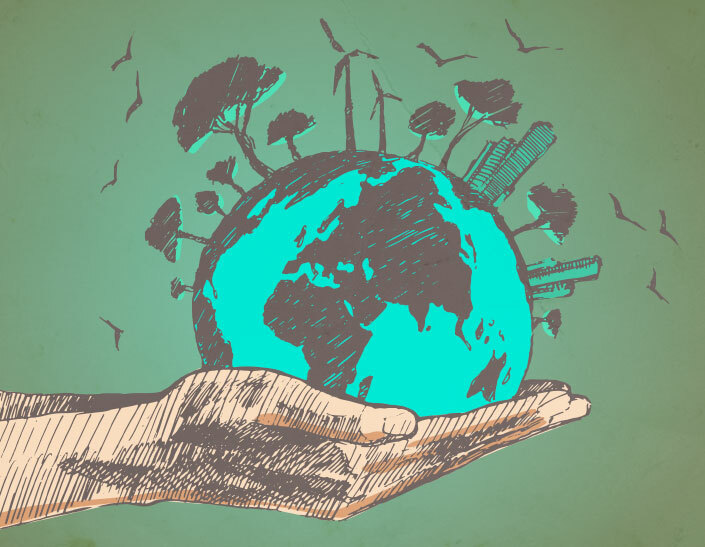 Attention to costs is carefully balanced by an efficient use of resources, energy conservation, use of recycled paper and cardboard packaging, as well as the reduced use of polluting materials in production, etc. All this means a better use of raw materials, less wastage, and decreased waste material and harmful emissions, which have become an essential part of the Lotto philosophy and its corporate production. As part of the ongoing process of developing its manufacturing organization and enhancing the reliability and credibility of the brand at an international level, Lotto has developed a General Sourcing Policy (Code of Conduct), which is applied to all production sources. The Policy requires all suppliers of Lotto or its subsidiaries to ensure its terms are fulfilled and also to supervise the work of subcontractors involved in making Lotto products. All products will have to be manufactured in compliance with local labour and employment laws and regulations, but in any case under suitable working conditions and without the use of child labour. Each supplier is also requested to ascertain the security of the products and that these do not contain prohibited or illegal materials/substances. The Lotto guidelines require that all manufacturers follow certain universally recognized standards of use, regardless of whether or not the prevailing law in certain countries might allow for greater tolerance. Furthermore, where there is no specific legal provision, the Lotto Policy shall prevail over any local practices and procedures, with particular attention to and awareness of the local cultures and equilibriums that may exist. Practical application of the General Sourcing Policy is guaranteed - as part of normal operations, coordination and control of international production - by making inspections at the suppliers’ premises to check the quality of the products and the labour conditions. If non-compliance or discrepancies in the expected standards are found, Lotto will be entitled to review its trade agreements with those suppliers. The objective that our COMPANY intends to pursue and ensure over time is the improvement towards customer satisfaction. Attention paid to the perception and definition of implicit and explicit requirements of the customer. The enforcement of all customer requirements, as well as those of legal and / or regulated. The organization and corporate resources employed in satisfying customer requirements. A continued involvement of all company personnel towards quality. Continuous monitoring of business processes that influence customer satisfaction in order to identify room for improvement. Maintaining functional activities for the integrated management of the processes that affect the quality of the product / service. Optimization of the customer service with product customization, packaging and delivery. Introduction of automatic replenishment service for selected key accounts. Acquisition of new customers and distributors both for the European and global markets. Optimization and partial renewal of product range with identification of new specialized production resources.